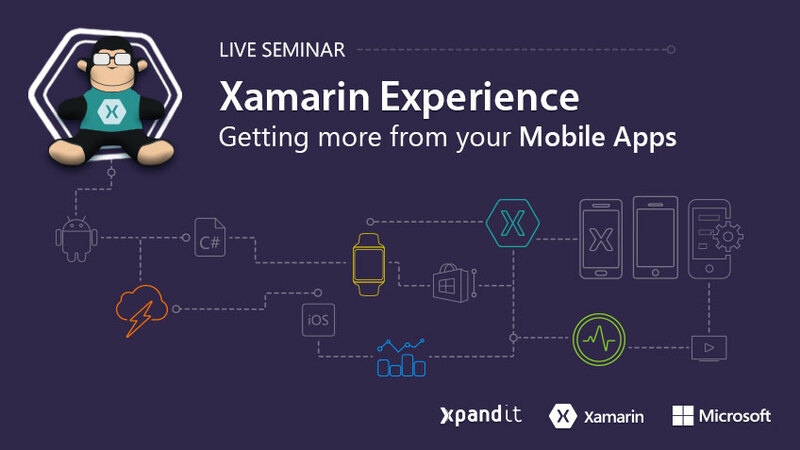 The event Xamarin Experience 2016 aims to help companies mobilize their business, analyzing the main innovations from the wide variety of Xamarin solutions, which maximize mobile apps performance. With speakers of excellence and leading international success stories, the event will cover topics such as: Cross-Platform Mobile Development, Test Management & Quality Control and Automated Testing. The event will be held on the 18th March, between 09h00 and 13h00, in Microsoft Experience – Lisbon. This 2ª edition of the event Xamarin Experience will cover various topics, such as Build Native apps in C# for Windows, Android and iOS. Will also be presented recent case studies with this technology. It will also be presented recent case studies with this technology. Automated Testing, Test Management & Quality Assurance.